What an interesting way to post your list! I also enjoy Terrifying books with Witches and Libraries. This is a really cool way of sharing your list. I like the graphic quite a bit. 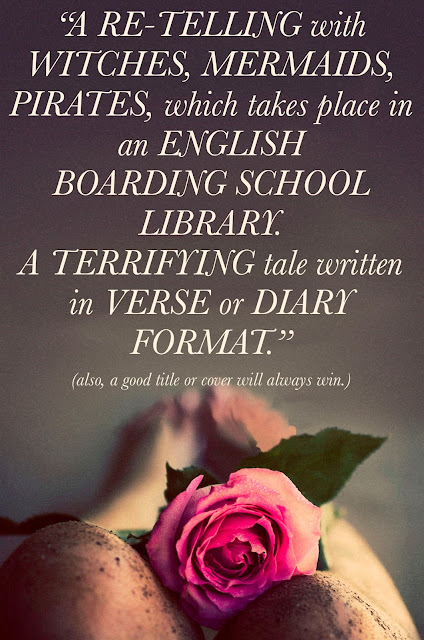 I have re-tellings, witch, and boarding schools on my list too! This is a really great list. Great post! Love the image, too! Oh I like how you visually did the list. Very cool! Great list!